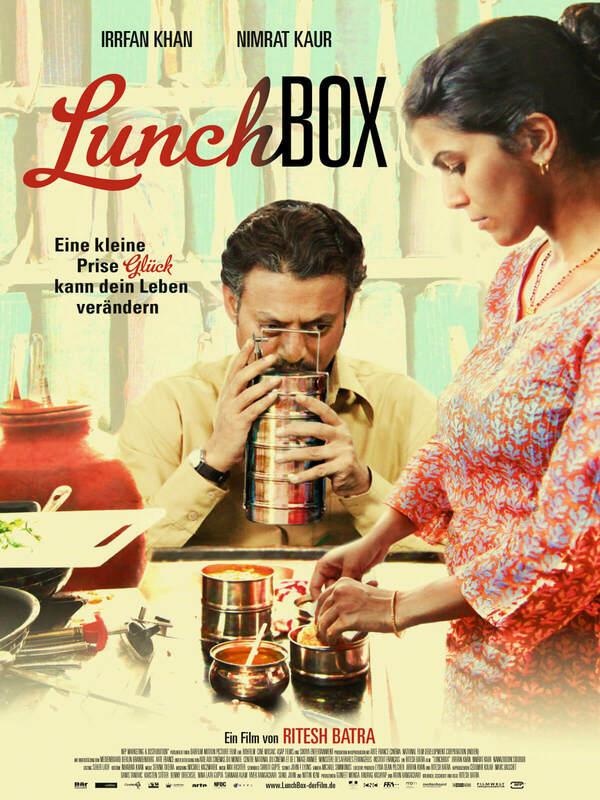 A mistaken delivery in Mumbai’s famously efficient lunchbox delivery system (Mumbai’s Dabbawahllahs) connects a young housewife to an old man in the dusk of his life, they build a fantasy world together through notes in the lunchbox. Gradually, this fantasy threatens to overhelm their reality. 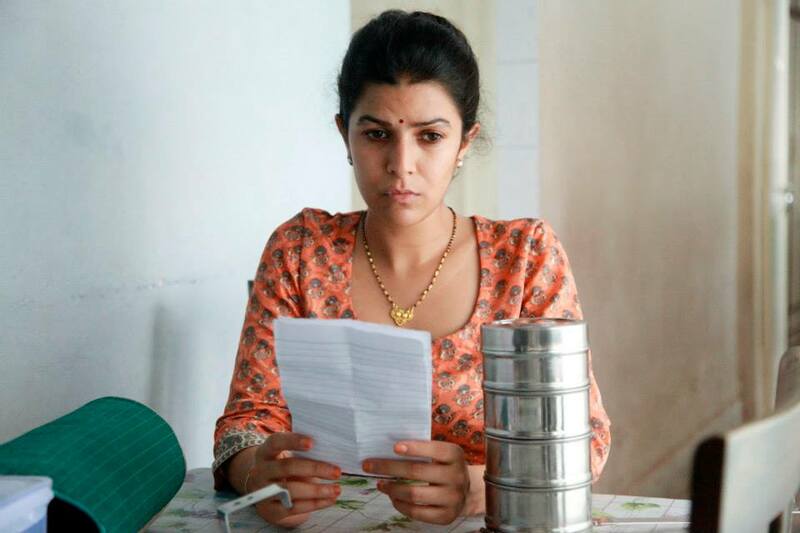 A wrongly delivered lunchbox connects a housewife - Ila Vaid, to Saajan Fernandes, a lonely man in the dusk of his life. Ila lives in Kandivili, the conservative middle class Hindu enclave. And Saajan lives in Ranwar village, Bandra, an old Christian neighborhood that is threatened by the new high rises of Mumbai. Very soon Saajan will retire and bid goodbye to a Mumbai that crushed his dreams, took away his loved ones one by one, and turned his hair white. Just then Ila comes into his life. In the big city, that crushes dreams and recycles them everyday, both find a dream to hold on to. They exchange notes in the lunchbox and create a fantasy life. 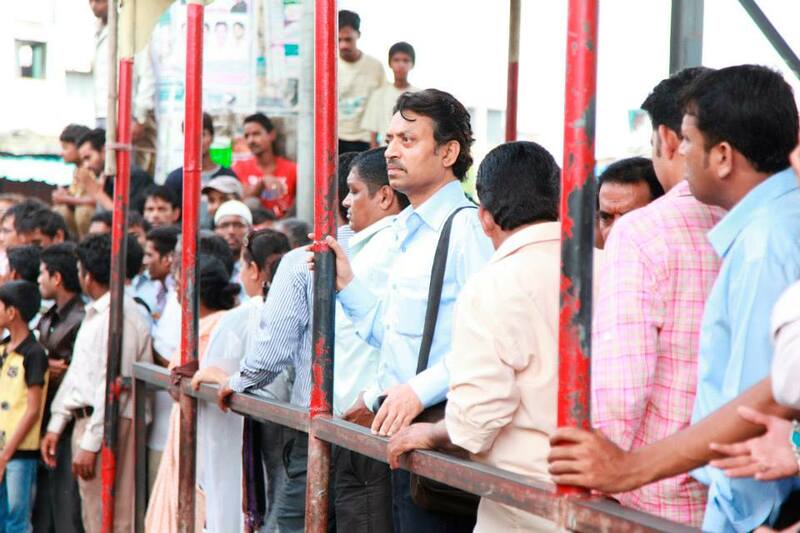 As the lunchbox goes back and forth, this fantasy becomes so elaborate that it threatens to overwhelm their reality.